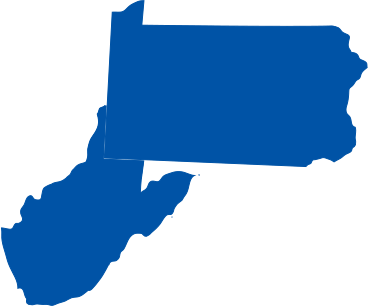 Sport Court of Pittsburgh, an official CourtBuilder of Sport Court, gives families the opportunity to be together and build memories right in their backyard. From basketball courts to tennis courts to home gyms and much more, we work with you to make your dreams a reality. 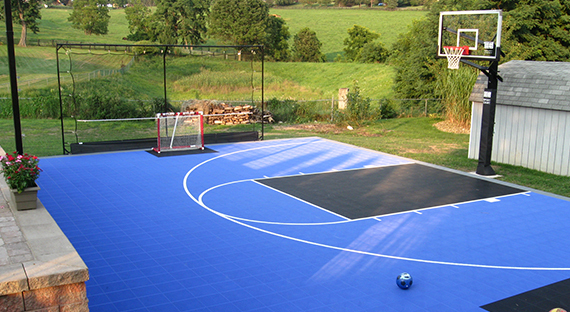 Give your community or local team the court of their dreams with Sport Court of Pittsburgh. Already have a court or gym in need of repair? 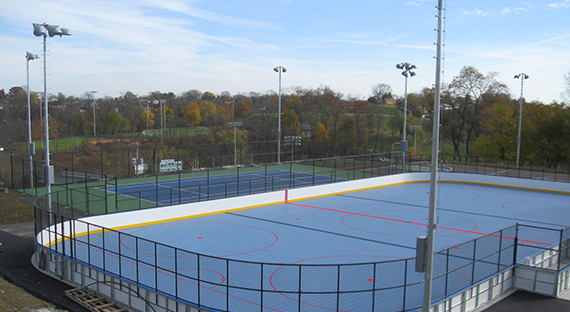 Depending on the condition of the current surface, Sport Court of Pittsburgh can install our product on top of the existing surface to revamp the play area.